This is a unique one off pendant made from a sterling silver butter knife that dates back to 1917. 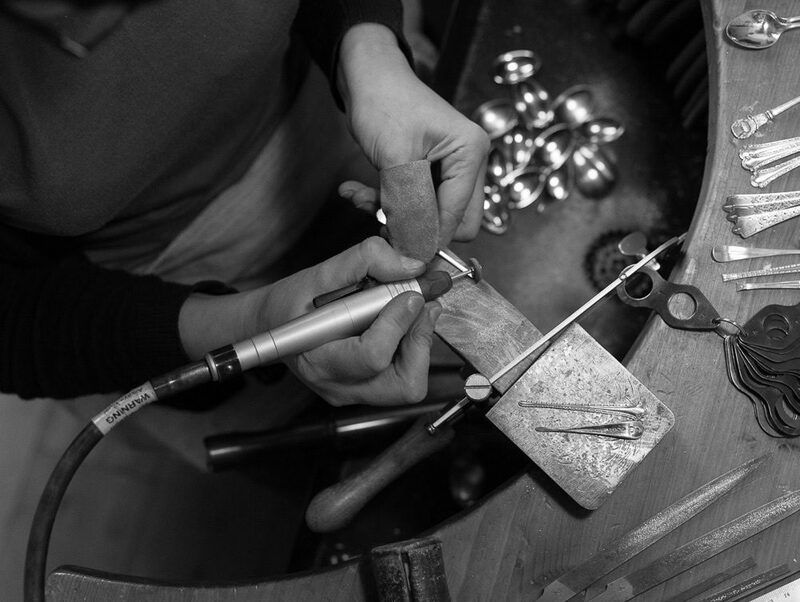 The butter knife was originally made in Sheffield by silversmith Henry Atkin. 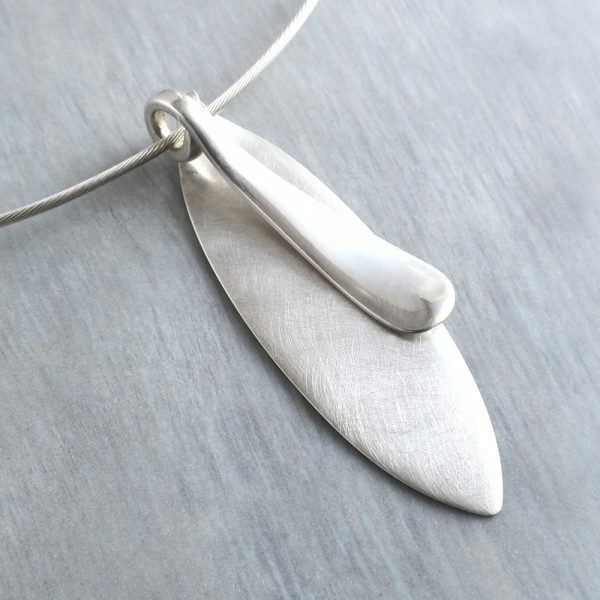 I’ve lovingly transformed it from functional to fashionable and it can now adorn your neck as a wearable heirloom. 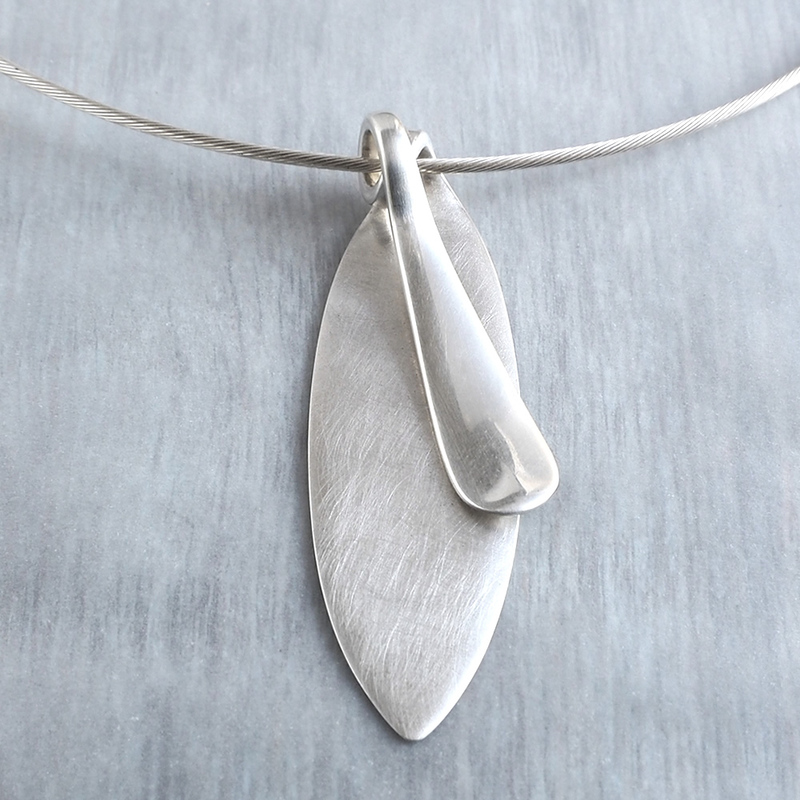 This unique butter knife necklet measures approx. 6cm from top to toe. There is only one necklet in stock and the photograph shows the exact piece you will receive.